Jack Daniel’s is one of the best-selling whiskeys in the world and its founder was from Wales. A Welsh businessman claims to have found the original recipe for Jack Daniel’s whiskey in a book of herbal remedies. 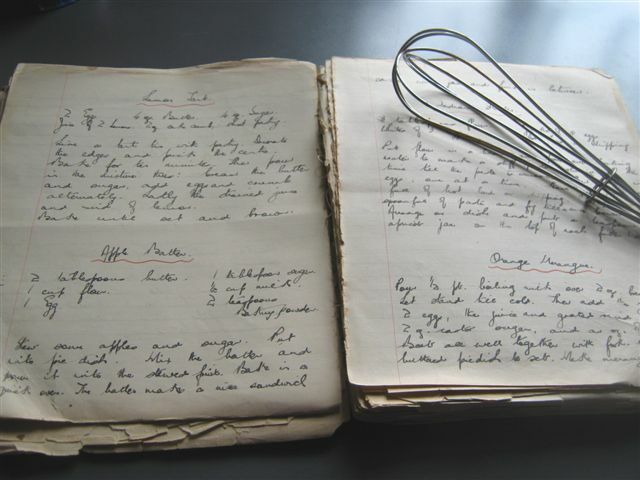 Mark Evans said he discovered the lost recipe while he was researching his family history. The book was written in 1853 by his great-great grandmother, whose surname was Daniels and who was also a local herbalist in Llanelli in south Wales. He now believes that the recipe was taken to Lynchburg, Tennessee, in the US, by her brother-in-law – John “Jack the lad” Daniels – where Jack Daniel’s whiskey is distilled. Jack Daniel’s is one of the best-selling whiskeys in the world and its founder was from Wales. Evans said the recipe also matches ingredients found on the bottle. “I’m pretty sure I’ve discovered the original recipe in great-great grannie’s book. I was doing some family research, looking at photographs and things, and I wanted to look at the family bible. At the bottom of the bookcase was this book,” he told the Llanelli Star. Evans said his grandmother, Lillian Daniels Probert, who is 97, remembers her grandmother using the book to make herbal remedies and ointments and was given the book by her. A spokesman for the company said they were keen to see the book, which is written in Welsh. “We know our founder was from Wales – we would love to see the book and the recipe,” he said. The early history of the Jack Daniel’s company is difficult to piece together as its early records were destroyed in a courthouse fire. However, the company claims it was founded in 1866 by Jasper “Jack” Newton Daniel, whose grandfather Joseph “Job” Daniel emigrated from Wales. Others have claimed it was not founded until 1875.